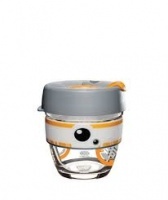 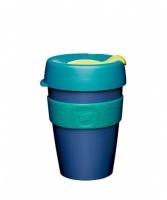 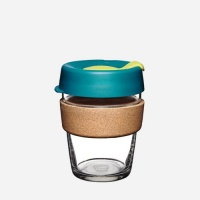 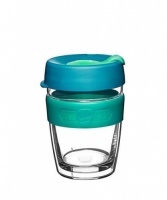 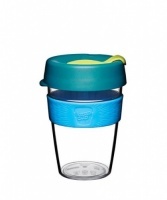 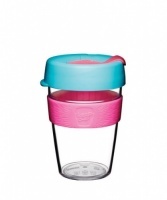 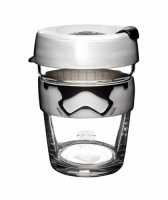 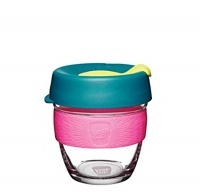 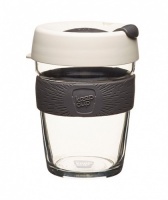 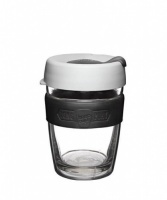 Reusable drinks cups save hundreds and thousands of disposable single use coffee cups going to landfill every single day. Most cafes will charge you less too when you bring your own cup! 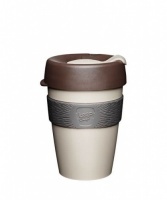 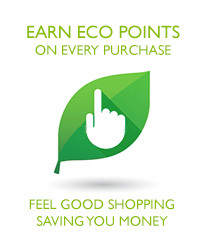 Feel good and do good by getting one today.